A heart rending love story, amazing adventure, and toe curling love scenes. I am embarrassed to say I shed a tear or two. Ian Mackenzie is awakened at Kilmorgan Castle one night to find robbers stealing the priceless art collection of his oldest brother, Hart. Since Ian and Beth are the only ones in residence at Kilmorgan at the moment, Ian decides that he must find the art and the culprits before the family shows up for Hart's birthday gathering. Intriguing Mystery and Lusty Romance! I fell in love with Ian and Beth’s story in the first book of this series. I was delighted to spend time with them again. A passionate and tender love story. I fell in love with Mad Ian MacKenzie. This story captures the way love may be conveyed differently for everyone, but it is still love. Enter the magical world of THE NIGHT CIRCUS! 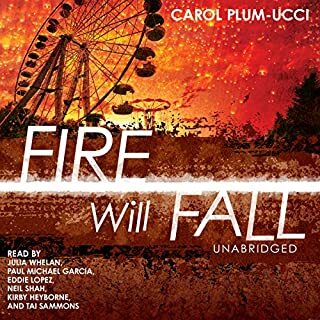 Jim Dale does a stellar performance narrating this magical story. 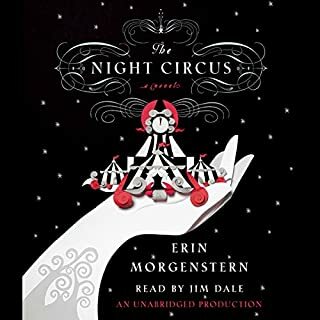 This story takes the reader along through mystery, wonder and star crossed lovers set against the back drop of a truly unique circus. This isn't your clowns and ring master under the big top kind of circus. It is a circus of dreams. Loved the story, but not so much the ending. I expected to have fun reading this book, but got so much more. This is one of the rare stories that left me asking "where are they now?" of the characters that I came to care about. 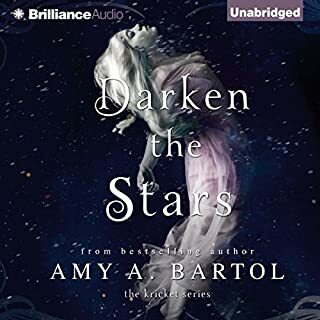 Will Kricket get to live her life on earth free? Will Kyon be safe on Ethar? Will their hearts heal? A fan of Maria V Snyders work. Enjoyed this series. If you have as well, then don't miss Yelena in Poison Study! I also enjoyed INSIDE OUT, and OUTSIDE IN. 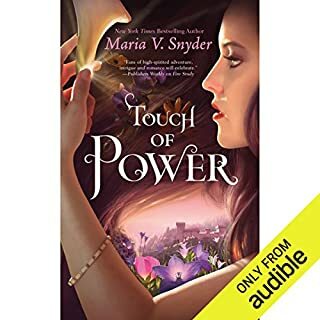 The author makes you feel connected with the characters. This book doesn't disappoint. I got to enter their lives once again as they struggle with their health and that there may still be a possible threat. Intense. 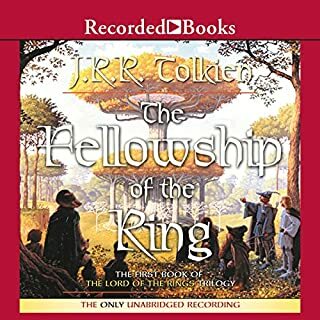 Unlike The Lord of the Rings Trilogy, I listened to this with all my kids and they just love Rob Inglis' narration of the cast of characters , he even shines in singing. 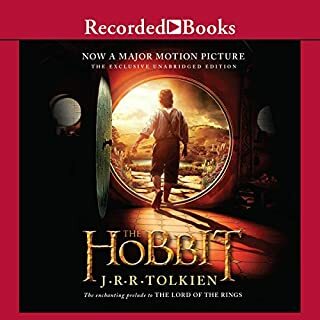 Fell in love with Bilbo Baggins and had to listen again. Rob Inglis brings the characters to life, and even manages to read the elvish tongues gracefully. One of my best listens!